We test a lot of ammunition. A lot. And we rarely shoot at paper targets. We prefer to shoot at more interesting ammo friendly targets, like Spam, water jugs, wetpack, canned vegetables, and on occasion, big piles of B.S. like The New York Times. 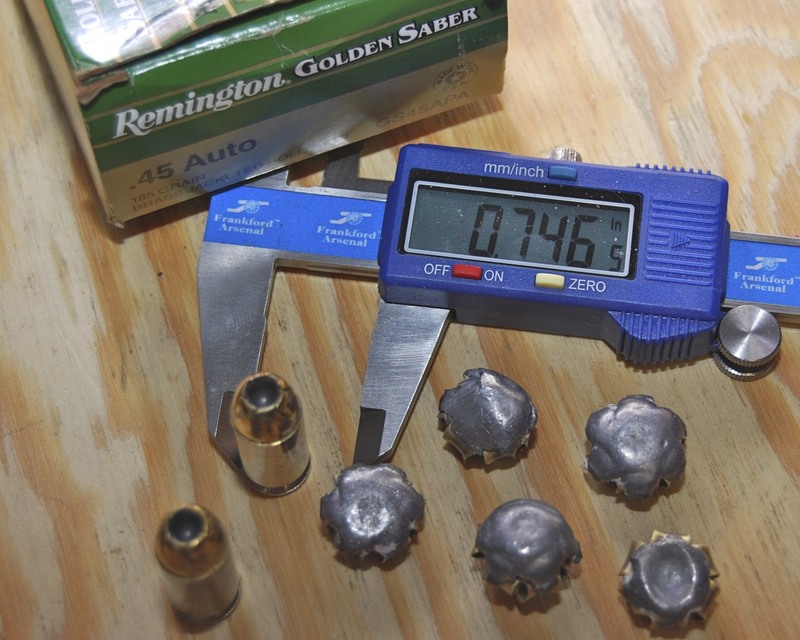 It’s way more fun – and always more informative about ammunition performance. There are lot’s of beautiful pictures of perfectly expanded self defense bullets that were shot into water. But does your ammo perform as well after passing through real-world barriers like leather, fabric, denim, wallboard, glass, or wood? 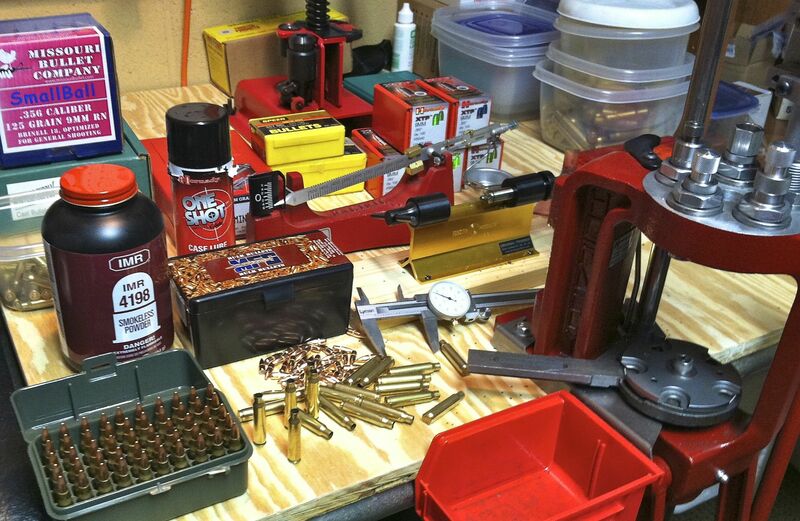 We’ve personally test all of the ammunition listed below and achieved great results.